Along with 2 restaurants, this smoke-free hotel has an indoor pool and a fitness center. Free WiFi in public areas, free self parking, and a free area shuttle are also provided. Other amenities include a bar/lounge, 24-hour room service, and concierge services. All 199 rooms offer free WiFi, 24-hour room service, and LCD TVs with satellite channels. Minibars, coffee makers, and free bottled water are among the other amenities available to guests. 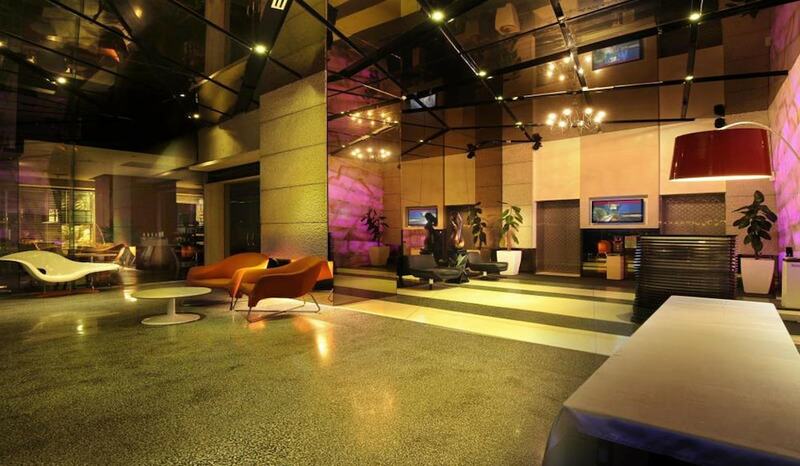 Empire Hotel Subang features an indoor pool and a fitness center. Dining is available at one of the hotel's 2 restaurants. The property also offers a grocery/convenience store. A bar/lounge is on site where guests can unwind with a drink. Public areas are equipped with complimentary wireless Internet access. This business-friendly hotel also offers tour/ticket assistance, multilingual staff, and karaoke. For a surcharge, a roundtrip airport shuttle (available 24 hours) is offered to guests. Onsite self parking is complimentary.